Exercise can happen anywhere. 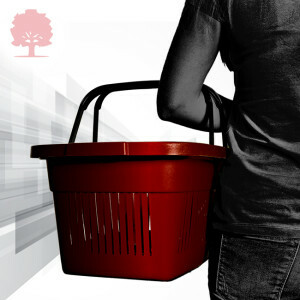 Skip the grocery cart and use the hand basket. It can function as a hand weight, strengthening and stabilizing your body while you shop.